Businesses across the South East of England trust in our engineers to install, service and maintain their fire systems to the highest of British Standards. Design in accordance with the regulatory fire standards, our fire systems will protect your business, your property and your staff. one in three businesses recover from fire, can you afford to take that chance? Is your property protected as it should be? Could you be breaking the law without knowing? 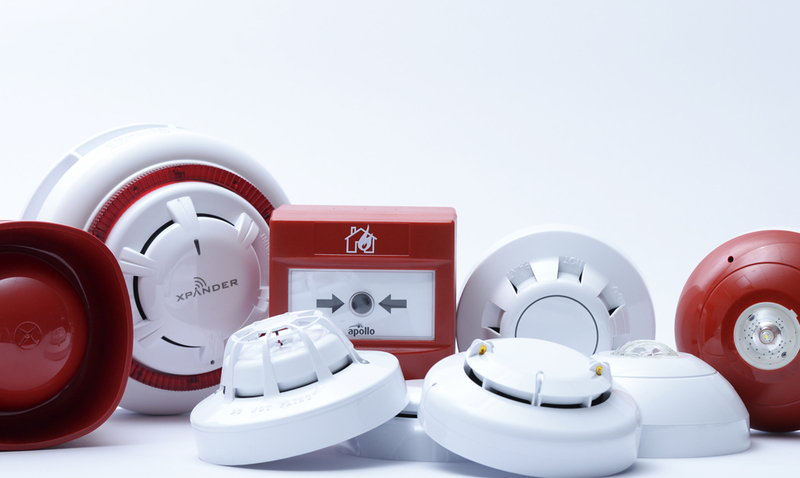 At AM Fire & Security we have spent the last 30 years protecting homes and businesses from fire but installing state of the art fire protection systems. From simply conventional fire alarms to complete addressable systems for a complete building complex, we at AM Fire & Security will use our expertise to tailor you the perfect system for your building. 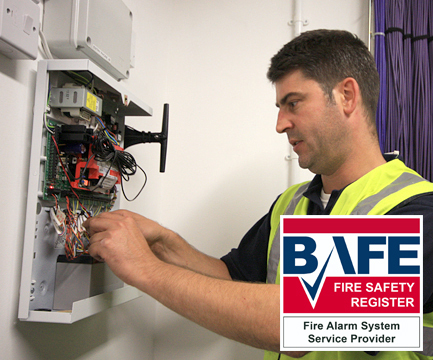 For more information about the different fire systems we install, please get in touch today. immediately by the leading security specialists.